Galvanizing is an economical and effective method of corrosion protection. About half of the world’s zinc production is used for this process. Galvanized is to prevent corrosion of the steel surface to extend its service life. 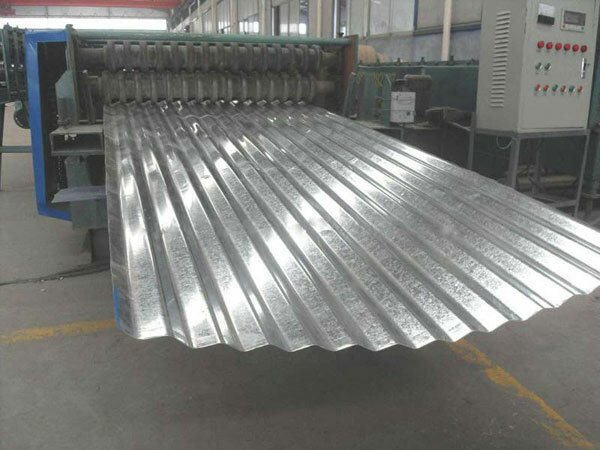 There are galvanized sheet, is printed on the surface of the galvanized sheet pattern, the appearance looks very bright, beautiful, generally used to do household appliances shell, bucket and so on. Galvanized sheet is a relatively new steel plate, this steel plate is also in the constant demand for innovation in the results, we all know that galvanized sheet is a lot of classification, but in fact produced from the galvanized sheet manufacturers not only Only these classification, in fact, zinc flower galvanized sheet or have their own classification. Here on the specific to introduce the classification of zinc flower galvanized sheet. 1, zinc-free galvanized sheet: This galvanized sheet is added in the zinc liquid zinc flower to promote the element, the zinc layer in the solidification of the time there is no formation of zinc flowers, the surface is smooth and smooth, Zinc flower products. Its main advantage is excellent corrosion resistance, coating performance is also better. 2, large zinc flower galvanized sheet: This zinc flower galvanized sheet is because the coating in the solidification of the time formed a beautiful zinc flower produced. This galvanized sheet is characterized by the initial appearance of the performance is better, but the grain is large, there are subtle bumps. 3, small zinc flower galvanized sheet: This zinc flower galvanized sheet is only from the surface to determine the small zinc flower called small zinc flower products, and small zinc flower products with the composition of the composition of the same big zinc flowers The But the performance of large zinc flower coating is not good, so when used in a variety of cooling methods to suppress the growth of zinc flowers, this is a small zinc spent. Small zinc flower coating performance is very good, because the surface is relatively smooth. 4, the whole zinc flower galvanized sheet: This galvanized sheet is in the zinc-free or small zinc on the basis of the flower, and then on the surface after a smooth finish again. 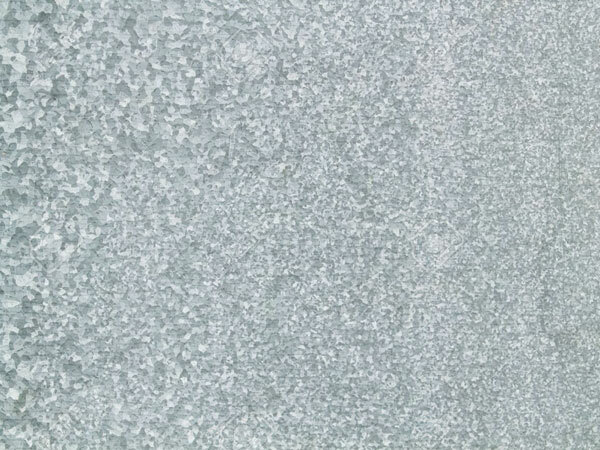 This galvanized sheet surface is very smooth and smooth, and more suitable for the needs of modern industry. The above is a variety of classification of zinc flower galvanized sheet, so that different classification is also widely used in different areas, so sometimes galvanized sheet prices have also been affected by many factors, which we all are Very clear.